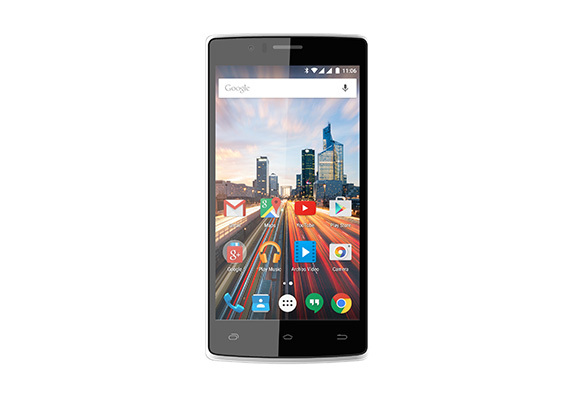 Archos 50d Helium 4G launched in US for only $129 with nice Specifications. This budget smartphone runs Android 5.1 Lollipop for just $129. 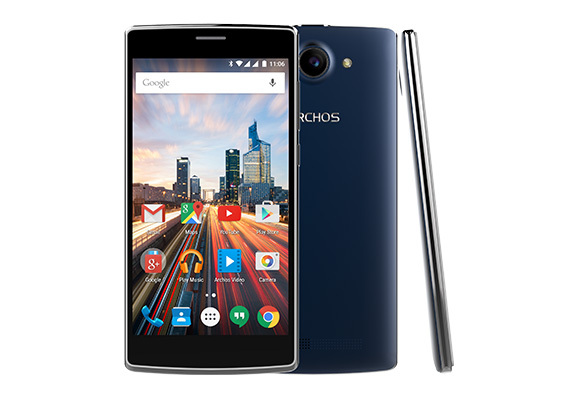 If you don't know Archos is a french Tablet and Smartphone manufacturer. Looking at the above image you must be familiar with wthe design if the phone. The front end of the Archos 50d Helium 4G looks similar to OnePlus One. As you can see the name it haa 4G enabled Dual-Sim. It weighs 154g. The device is available in two colors Storm Blue and Stone Grey. Archos 50d Helium 4G has a 5-inch IPS, 720 x 1280 pixels Display. As said before it runs Android OS version 5.1 Lollipop. 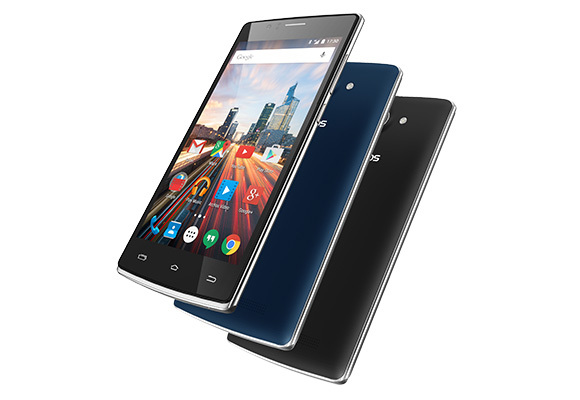 It is powered by 1.2GHz Quad-core Qualcomm Snapdragon 410 processor and Adreno 305 GPU. It packs 16GB internal memory with 1GB RAM and expandable via microSD. It features 13MP rear camera and 5MP front facing camera. It packs 2100mAh battery. So what do you think about the Archos 50d Helium 4G Specifications and its pricing.